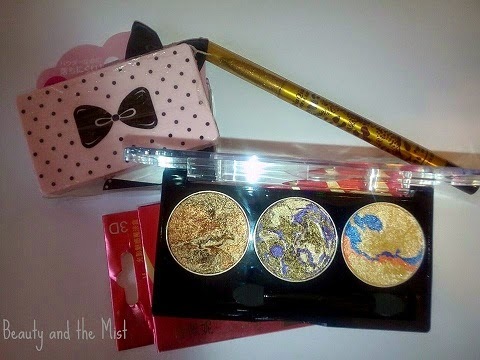 Together with the triple marble eyeshadow palette and the eyebrow waterproof palette from BornPrettyStore I had also ordered a black leopard pencil eyeliner. In general, I love using pencil eyeliners. 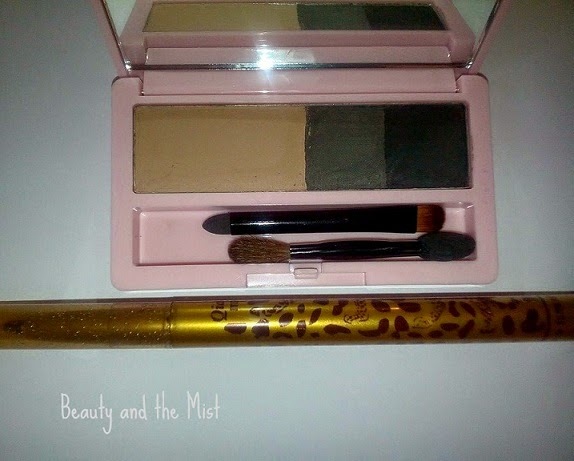 I had been using ones from Avon for ages, but now I have also started experimenting with other brands. I like the fact that they don’t need to be sharpened. 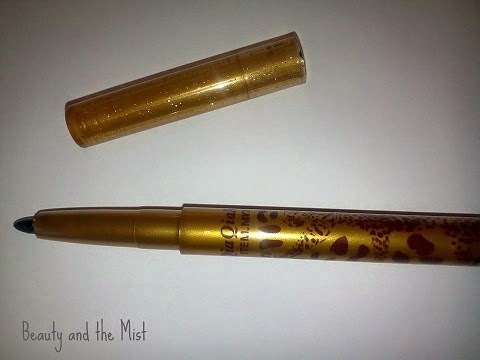 This eyeliner is very easy to use and it lasts all day. You can also order a dozen of them and you get a discount. You can see more details here. The only flaw I found is that on my own pencil the cap is very loose. I hadn’t had an accident so far, but I would like it to be more tight. 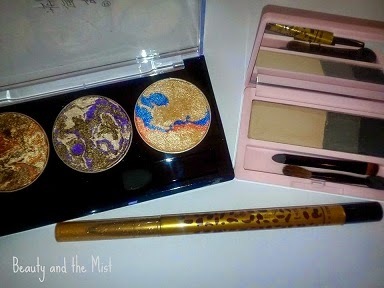 Lately I have been using these products a lot, especially the eyeshadows and the eyeliner, but it’s mainly the golden-champagne shade that I use on a daily basis. I would buy it again. Have you tried it too? 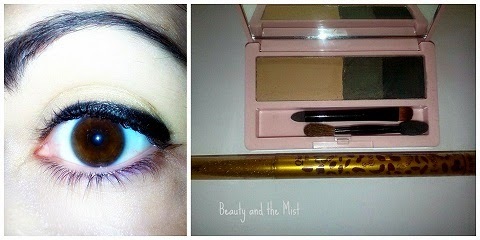 Do you like pencil eyeliners? I do like like eyeliner pencils and used to use them every day. In fact, I wouldn’t go out if not used! Now, I only use them for special occasions, like Hallowe’en! I would use the black then. I might use the brown for more everyday use if the black suits me.